Where: Blue Mountains near Sydney. Transport will be provided from the conference venue. Start day September 4th. End day September 10 (morning). Are you looking for an opportunity to be actively immersed in a self-exploration journey in the company of an international group of devoted professionals whilst enhancing your expertise in adventure therapy processes and programs? This is an active experiential professional development program that has dual goals. One is to provide participants with a lived experience of the practice of an adventure therapy program in the form of an expedition in a wild Australian landscape. The second goal is to provide human services professionals with a unique opportunity to leave their daily role of being in a leadership position and taking responsibility for other people. Having the chance to get into the role of participant again and spend time exploring the interrelationship between their internal emotional, psychological and relational worlds and their professional practice. The workshop combines a 5-day walking journey through a wild Australian landscape of forest, river and mountain with the power of group dynamics and therapeutic processes to create a unique chance for self-exploration and self-development. Additionally, there will be opportunities for participants to explore the means by which adventure and therapeutic processes can be combined to create ‘adventure therapy’ experiences. That is, participants in the walkshop group will both participate themselves in a therapeutic journey and also at times step back from their own personal process to analyze, examine, critique and learn from the processes applied in the journey itself. 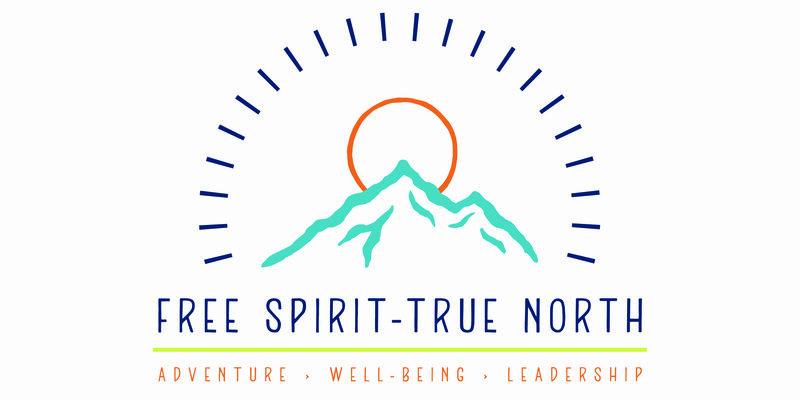 This is an adventure therapy immersion and professional development program that is intended to attract people both from inside the current ‘circle’ and from outside. Tent (per two people), sleeping mat, sleeping bag and personal clothing and items. The organisers will work with participants to coordinate equipment and provide some loan or hire equipment if necessary. Please contact the organisers if you require a loan or hire of equipment (e.g., pack, tent, sleeping mat, sleeping bag). A medical release form will need to be completed. Participants will need to confirm adequate levels of fitness. If necessary a phone or Skype interview will be included in the enrolment process for the walkshop. Price: $920 for all costs including transport, accommodation, food, insurance and professional fees. Transport from the conference venue to the walkshop starting point and transport from the end of the walkshop to a Sydney railway station is included. 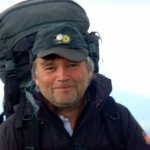 Martin has extensive training and experience in experiential and adventure-based group work in a wide range of professional settings, including adventure therapy. Luk has been working in the Experiential Outdoor setting since 1985. He is a Gestalt and Cliënt-centered psychotherapist with specializations in existential, group, emotional-focused and adventure therapy. 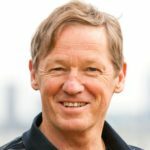 He presented at numerous conferences and is the author of a number of articles adressing specific Adventure Therapy issues. He currently works as a staff member in two psychotherapy training programs and as an independent process consultant. Ben Harlow is a passionate outdoorsman who spends much of his waking hours in the bush. Ben served as an Officer in the Australian Army for 12 years and after several Operational Tours decided to follow his other passion of working with youth. 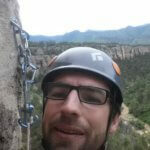 As a Youth worker and Adventure guide Ben has run trips to many remote places in Australia and beyond. His current work in Central Australia and the Blue Mountains is centred on experiential and therapeutic programs that focus on putting the participant at the centre of the experience. He especially loves seeing people conquer their fears and connect to themselves through the process. Ben is in his final semester of a Graduate Diploma in Counselling and hopes to further develop programs that utilise nature and adventure as the catalyst for change.